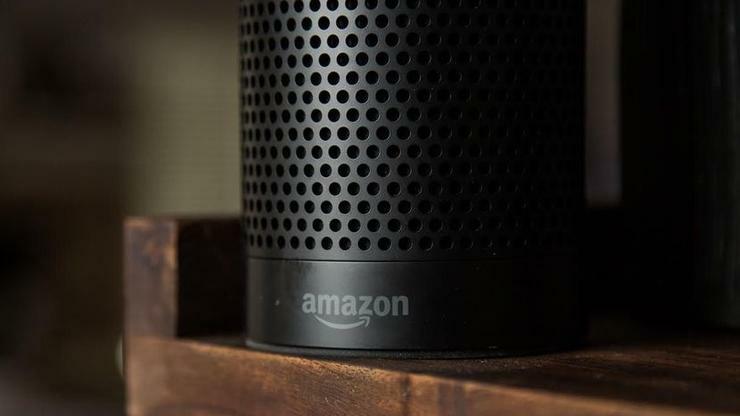 Following reports that a woman in the United States had a conversation with her husband recorded and sent to an employee, Amazon have moved to assuage security concerns around their Amazon Echo smart speaker. In a statement issued following the incident, Amazon said they "[take] privacy very seriously. We investigated what happened and determined this was an extremely rare occurrence. We are taking steps to avoid this from happening in the future." As originally reported by KIRO 7, the woman contacted Amazon several weeks ago after a private conversation in their home was recorded by a nearby Amazon Echo smart speaker and then sent to the phone of an employee in the speaker's contact list. While the incident raises privacy and security concerns around these sorts of smart speaker products, Amazon insist the incident was the result of an unlikely technical mishap. Essentially, the company's Alexa smart assistant misheard five voice commands in a row - making this incident the smart speaker equivalent of a pocket-dial. According to a statement issued by the company, "Echo woke up due to a word in background conversation sounding like 'Alexa.' Then, the subsequent conversation was heard as a “send message” request. At which point, Alexa said out loud 'To whom?' At which point, the background conversation was interpreted as a name in the customer’s contact list. Alexa then asked out loud, '[contact name], right?' Alexa then interpreted background conversation as 'right.'" Amazon say that "As unlikely as this string of events is, we are evaluating options to make this case even less likely." The whole affair is an eerie reversal of the incident in 2017 where Amazon refused to hand-over data gathered by Alexa to law enforcement authorities investigating a murder in Arkansas and raises questions about whether the rare possibility of events like this is worth the added convenience. For more information about this topic, we strongly recommend reading our longer feature on whether your smart speaker is always listening. Read more Ultimate Ears Megablast review: Bigger. Louder. Smarter.